A brewery is being taken to court by Camden Town Brewery in a dispute over its “Hells Lager” brand, turning to crowdfunding to fund its £30,000 legal costs. 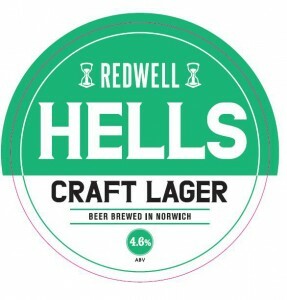 Camden Town Brewery has issued High Court papers accusing Norwich-based Redwell Brewery of “passing off” its “Hells Lager” by launching its own “Hells Lager” in 2014. 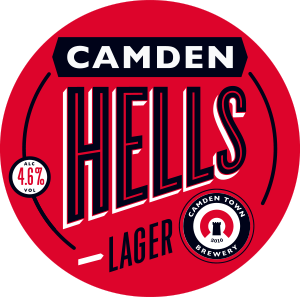 While Camden Town Brewery used the term first, Redwell has defended its use stressing that “hells” is a German term for a light lager. Redwell claims the term “hells”, or “helles”, dates from the 19th Century and is used by more than 35 brewers in the UK, Germany, USA and elsewhere. The costs of fighting the claim are expected to be more than £30,000, with the brewery launching a crowdfunding campaign to help raise the funds last week to avoid it from going “bankrupt”. Camden Town Brewery declined to comment on the case when approached by the drinks business. The brewery has so far raised £1,410 of its £30,000 target with 24 days of the campaign left to go.